Ticket’s are now on sale for the 2018-2019 Concert Season. Your purchase brings harmony to our world! 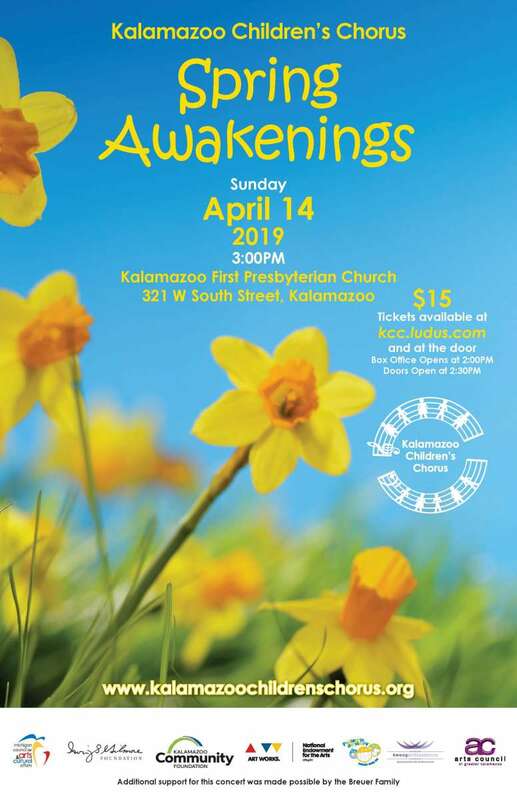 April 14, 2019 at 3 p.m. – Spring Awakenings is a song in your heart! 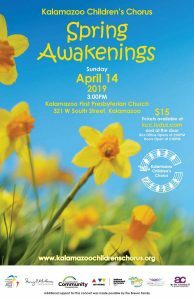 The Spring Concert at First Presbyterian Church welcomes the sun and all its glory! Tickets are just $12 and can be purchased online at Ludus Tickets or by clicking the link here. This concert is a great way for young singers to see what being in a choir is all about and comes just before new member auditions on Saturday, April 27 and Saturday, May 4, 2019. 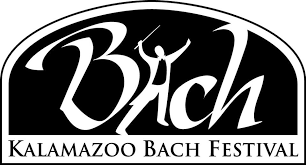 April 28, 2019 – The Treble Choir will be performing Carmina Burana with soprano soloist Hailey Clark for the Bach Festival in 2019! Check back often – more information details to come!